Biography: The project is formed by the DJ and producer Welington Parode, who has been gradually conquering his own space in the electronic underground scene. 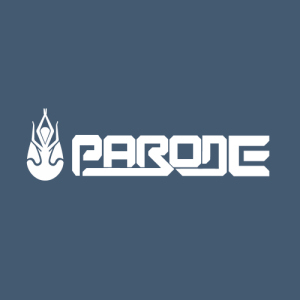 The trajectory of this project began in 2014 and Parode has been innovating his sets with own tracks ever since. Betting on a psychedelic sound that engages its audience, Parode chalks up a prominent stage presence that make his appearance even more appealing.